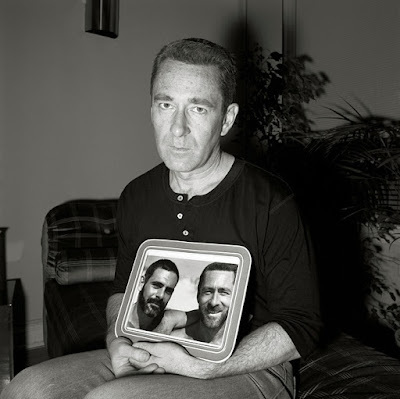 Taken in the homes of people with Aids, Rosalind Fox Solomon’s provocative pictures from the late 80s challenged the ‘victim culture’ that surrounded the illness. She showed it could affect anyone – from women who’d had transfusions to the children of infected mothers. The series will be shown at the Bruce Silverstein Gallery, New York, during Paris Photo, in the Salon d’Honneur, a space dedicated to photography of historic importance.